An Asian (North) American TV family cross-over, sort of. Two of your favorite Asian TV families are about to cross over, sort of. 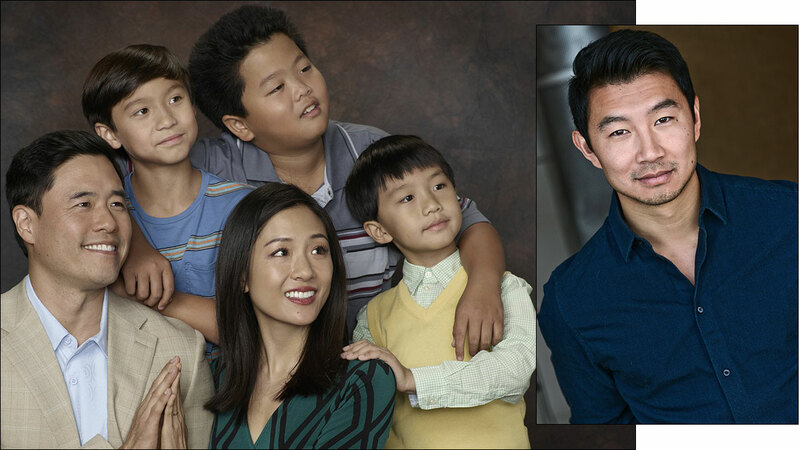 Simu Liu, who stars on the hit Canadian sitcom Kim's Convenience, will step into another Asian (North) American family comedy when he guest stars on an upcoming episode of ABC's Fresh Off The Boat. 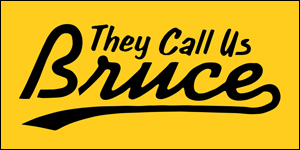 Liu will play a character named "Willie." The role has something to do with noodles. Created by Nahnatchka Khan and based on the memoir by Eddie Huang, Fresh Off the Boat follows the Huang family -- Mom, Dad, three young brothers and their Mandarin-speaking grandma -- who move from Washington, D.C., to the suburbs of Orlando in the mid-1990s. Now in its fifth season, Fresh Off The Boat stars Randall Park as Louis, Constance Wu as Jessica, Hudson Yang as Eddie, Forrest Wheeler as Emery, Ian Chen as Evan, and Lucille Soong as Grandma. 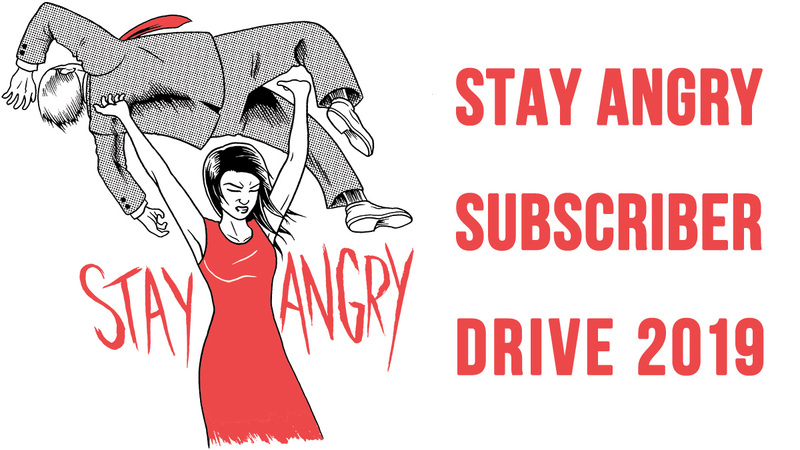 Liu is best known for his role as Jung on Kim's Convenience, currently in its third season on CBC (seasons 1 and 2 are available internationally on Netflix). 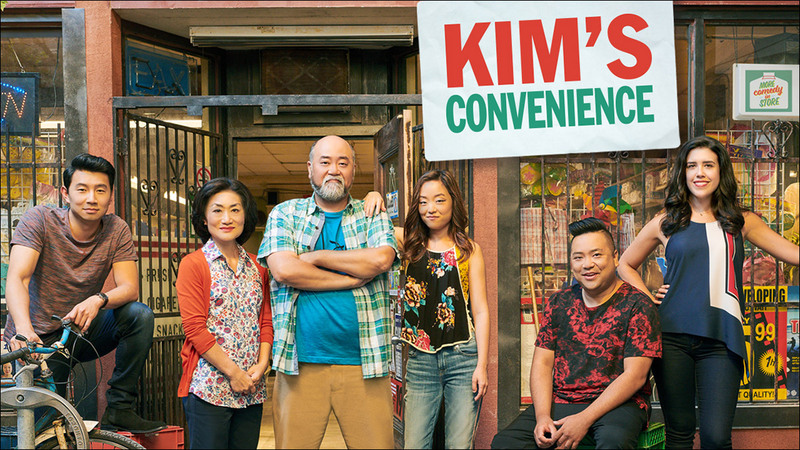 Based on the hit play by Ins Choi, the award-winning series follows the story of a Korean Canadian family and their downtown convenience store. Fresh Off The Boat airs Friday nights on ABC.